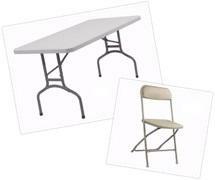 Having a party or event in Orange, CA? 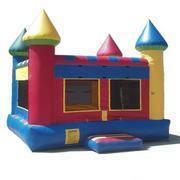 Need party rentals? 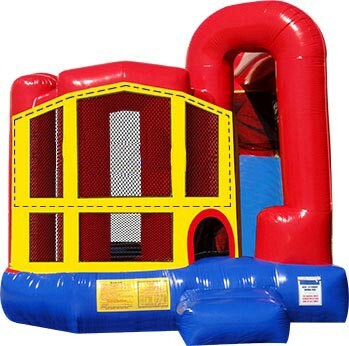 Bounce House Rentals in Orange - Multi Color Castle Jumper, Fun House Jumper, Sports Arena Jumper, Princess Castle Bounce House, Happy Birthday Bounce House, Super Heroes Bounce House. 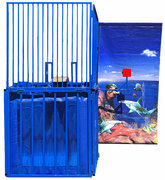 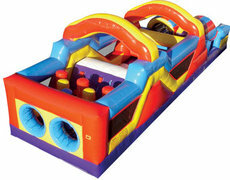 Jumper Combo Rentals in Orange - 5 in 1 Combo, Dream Castle Combo, Deluxe Combo Jumper, Adventure Combo Jumper, Dual Slide Jumper, Tropical Combo Jumper. 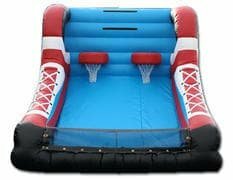 Obstacle Course Rentals in Orange - Mega Obstacle Course, Giant Obstacle Course, Big Obstacle Course, Obstacle Course. 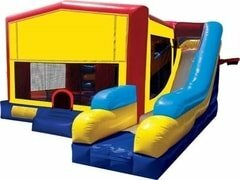 Water Slide Rentals in Orange - Mega Splash Water Slide, Dolphin Curve Water Slide, Two Lane Slip n Slide, Adventure Water Slide. 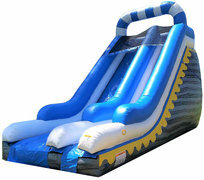 Dry Slide Rentals in Orange - Giant 18' Dry Slide. 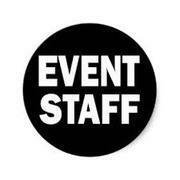 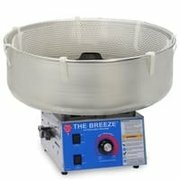 Concession Machine Rentals in Orange - Cotton Candy Machine, Popcorn Machine, Snow Cone Machine, Hot Dog Roller.